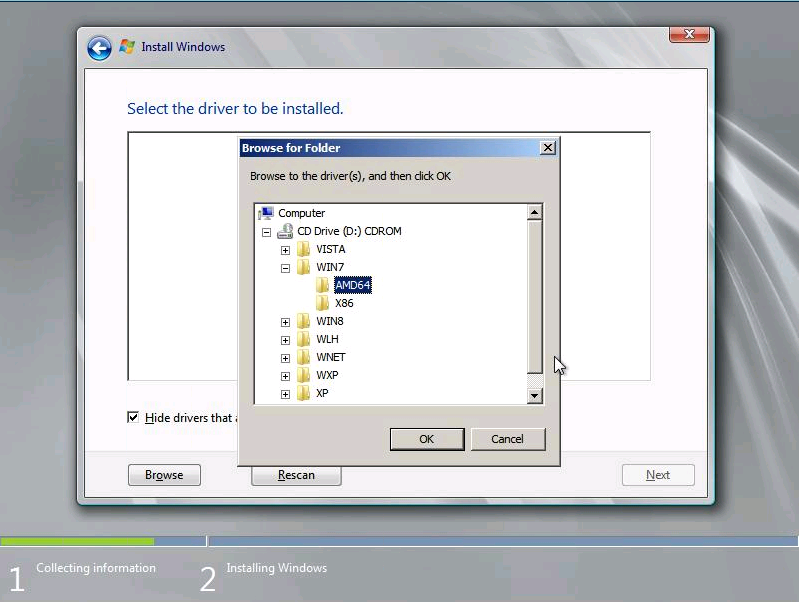 IWStack: How to (properly) install windows - Prometeus - Your 'net consultants ! We are working on providing licensed windows 2008/2012 templates, but, I am sure that wont cover all bases as you will wish for larger/smaller disks or 2003, whatever. So, how would you install windows in iwstack ? 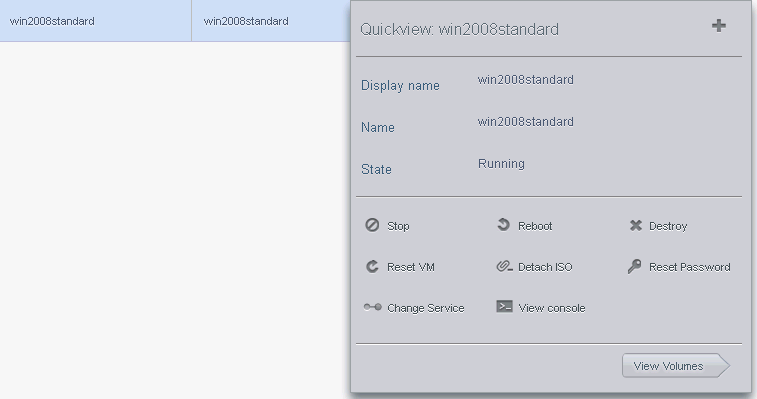 You might think is simple: link your ISO while selecting the appropriate windows template then create the VM with the desired characteristics and you can proceed to installing it. Well, it will work, but the performance will be at least 30% worse for large ram ones and even more for small ram ones. 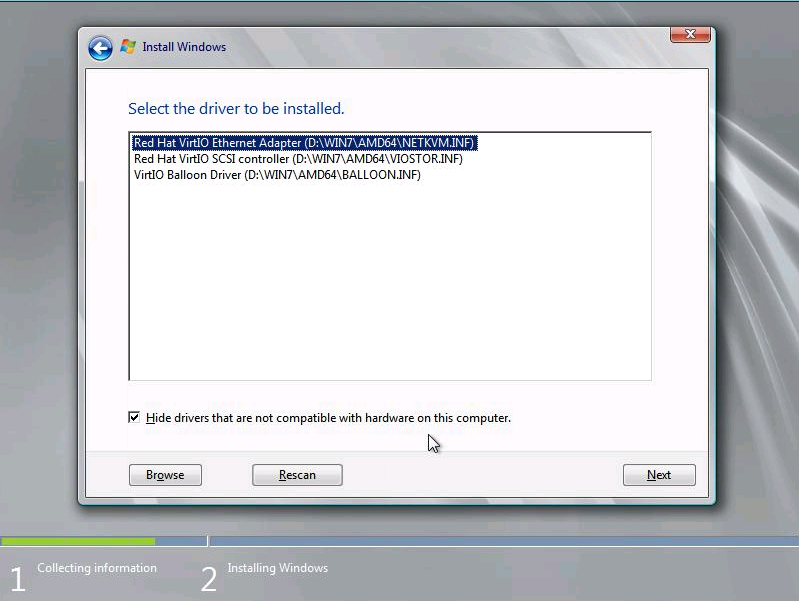 In order for this to work well, you need to use the virtio drivers for windows. How to do that ? It is very simple, read on. 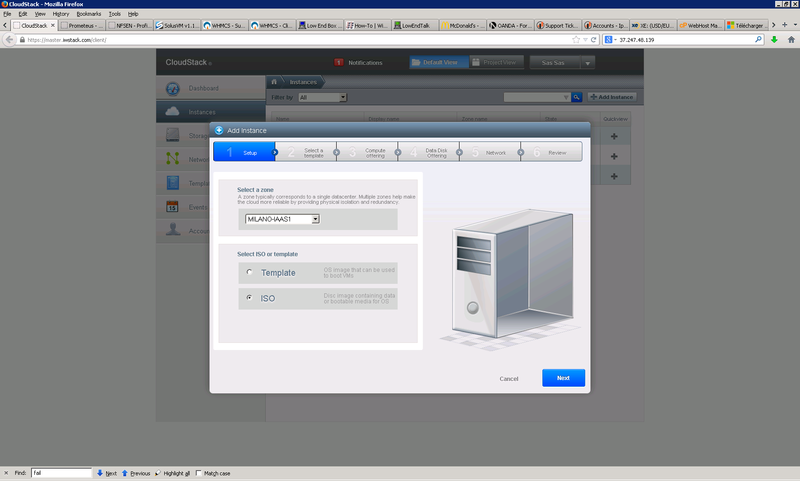 You can then go to Templates, select ISO and then in the upper right you will see register ISO. After that is straight-forward except that you will need to make sure you select a PV template: Other PV 64 specifically, it should work on 32 Bit OSes, if you still use those, but it is better to use 32 in that rare case. 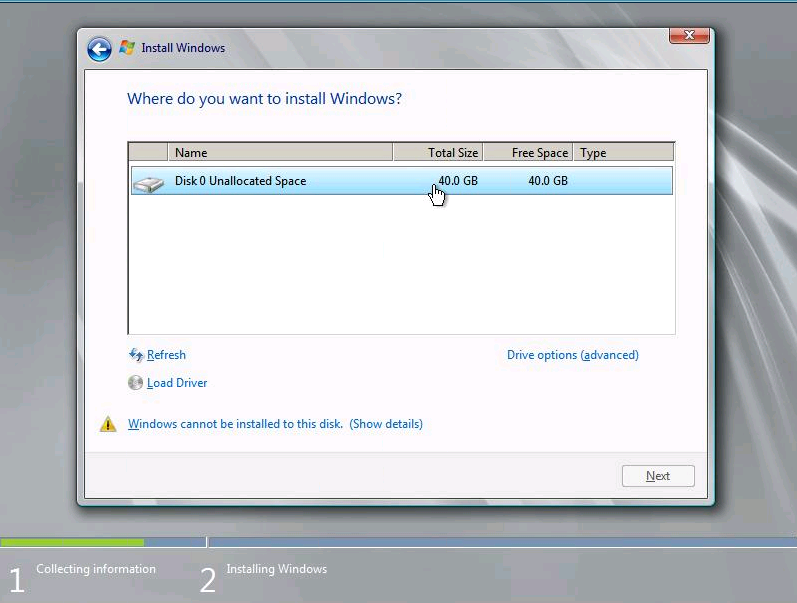 I will proceed demonstrating with 2008 R2 as I have already that loaded, but you can be sure it will work on any version still supported by Microsoft. 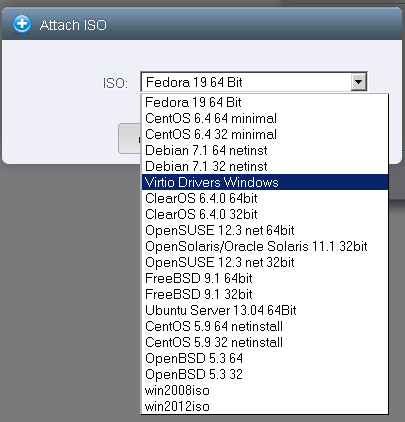 So, lets create the VM (make sure you allowed enough time for the ISO to download, if the download is not complete, it will not appear in the list under "My ISOs"). 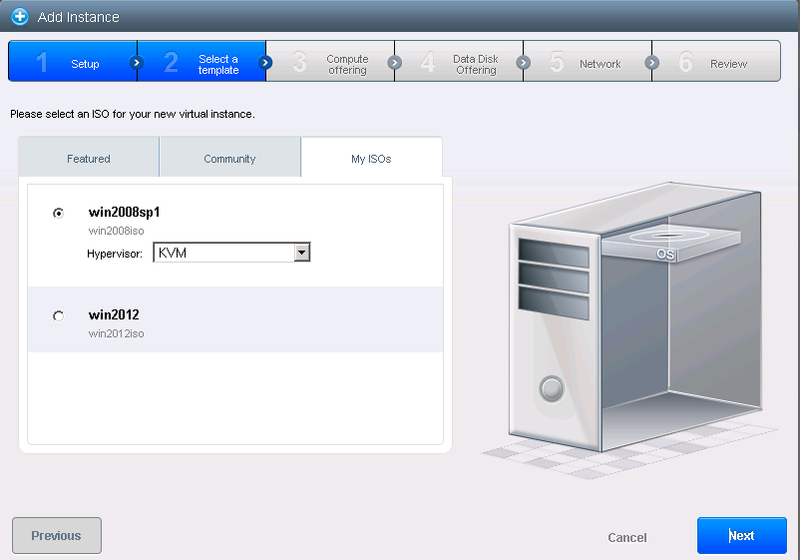 You can now proceed selecting your compute offering (2 GB is recommended if you wish to run some programs too), disk size (select custom and put at least 16 GB otherwise it may complain it is too small and wont install-some versions require at least 16 GB), select network (it is advisable to put it in an isolated network, but server versions have pretty good firewall and security so putting it directly on the shared network is OK as long as you put it to automatically install security updates) and give it a name. Note the detach iso button, we will need it later. So, do not forget you need to load both drivers, network and VirtIO SCSI driver so you need to repeat the operation 2 times for the 2 drivers (load driver, browse, select it from list). You can now proceed to install as you would normally do on a real computer. Enjoy your fast windows machine !